The School of Fashion and Textiles at RMIT is world renowned as a dynamic and progressive educational leader whose impact influences the future of fashion and textiles. Informed by global awareness and astute knowledge of industry, the school leads in creative and entrepreneurial practices. Staff are engaged as both practitioners and researchers, and are active fashion and textile designers, curators, business innovators and leaders of industry. Students make their mark through sustainable and independent design practices. 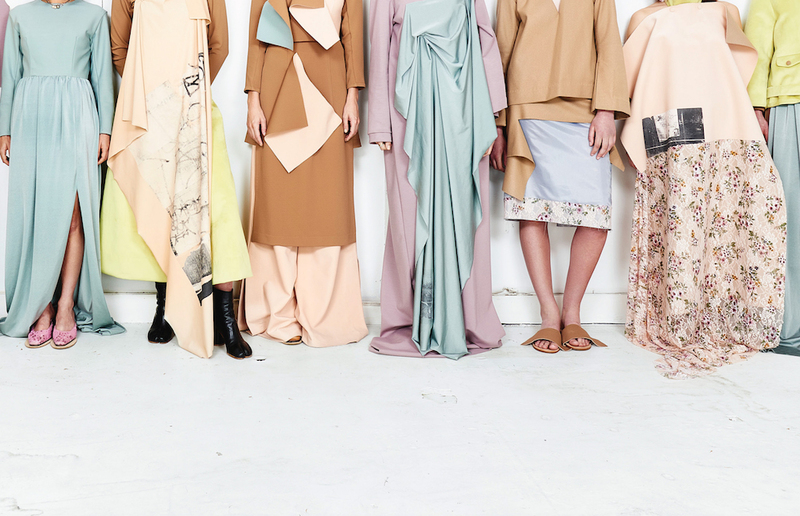 The school was ranked in the top 10 global fashion schools in the prestigious Business of Fashion 2015 ranking, with its master degrees recognised at number six.